Meeting in Nashville today, the State Executive Committee of the Tennessee Republican Party reelected Chris Devaney as chair of the Party for another two years. Devaney was challenged by Senator Joe Carr who sought the post. The vote was 47 for Devaney to 17 for Carr. Karen Bennett of Nashville who had previously campaigned for the position of chair withdrew from the race. Carr who had challenged Senator Lamar Alexander for the party's Senate nomination lost to Alexander in the August primary election and then failed to endorse Alexander following the primary. Carr campaigned for the Chair position saying he would bridge a growing divide in the Party and bring the party back together. Failing to endorse an incumbent Republican seeking reelection, it is hard to see how that contributes to bringing the Party back together. Carr was supported by what many consider the more extreme of the tea party faction. Carr was nominated by Robert Duvall. 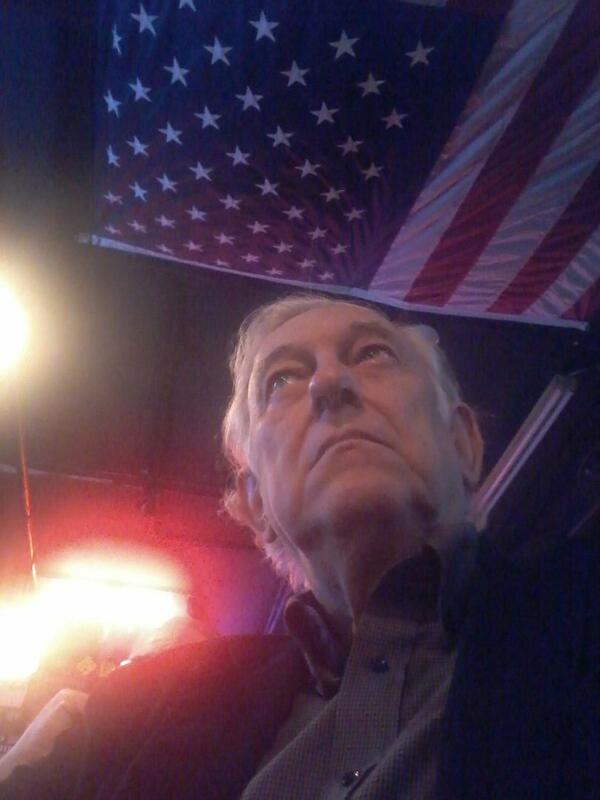 Duvall is chairman of the Davidson County Republican Party and a member of the State Executive Committee. Duvall is also a metro councilman. The State Executive Committee is composed of a male and female from each of the States 33 senatorial districts and they are elected in the party primary to serve a four year term. Chris Devaney who has chaired the Party since 2009 began his career as a journalist for NBC Radio News in Washington, D.C. and later worked in media relations for the Republican Conference of the United States Senate. He then worked as a senior staff member for Phil Gramm, Senator from Texas from 1985 to 2002. In 1994, he moved to Tennessee to work on Fred Thompson's campaign for the U.S. Senate. He later became Executive Director of the Tennessee Republican Party. He worked on Bob Corker's 2006 senatorial campaign, and became his State Director shortly after his election. 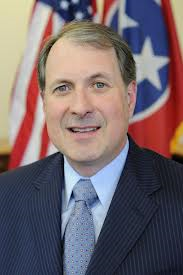 He has served as Chairman of the Tennessee Republican Party since 2009, and was re-elected in 2010 and in 2012.